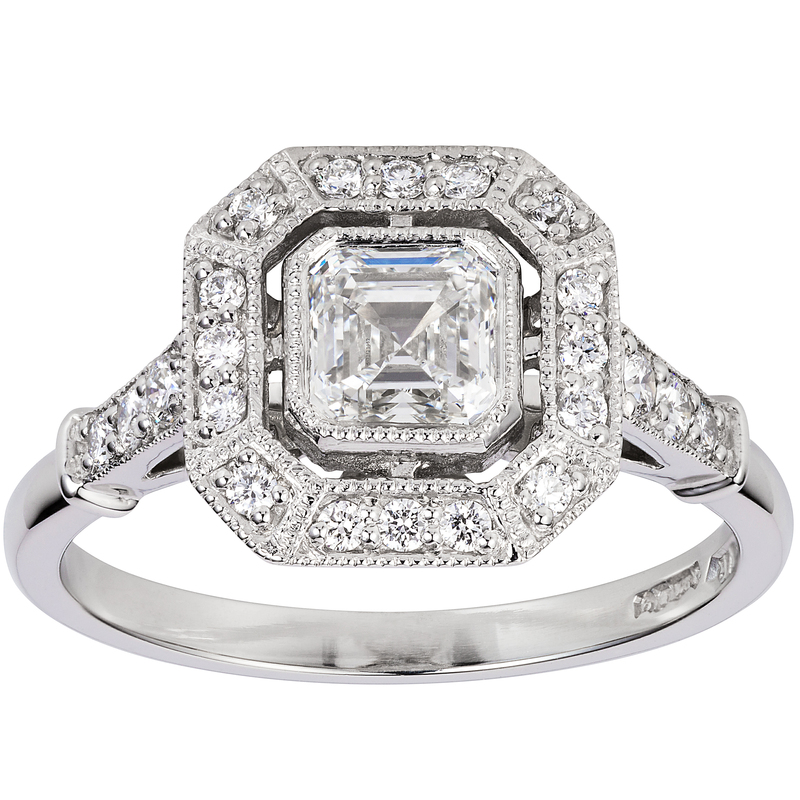 Have you set your heart on a vintage engagement ring? 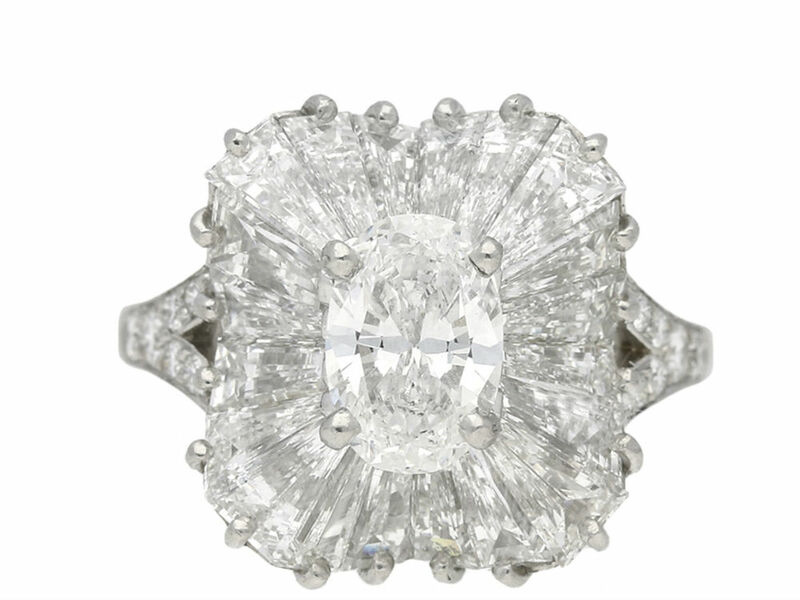 These days an estimated one in three women will pick out their own engagement ring. 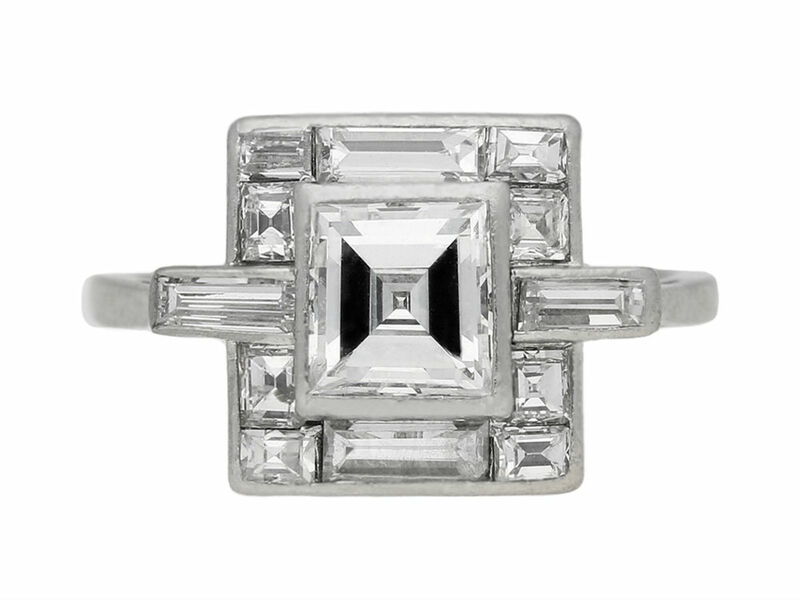 While there’s obviously something incredibly romantic about your boyfriend dropping on one knee with a ring he’s picked out himself, an increasing number of women opt to shop around (you will ideally be wearing it for the rest of your life, after all). 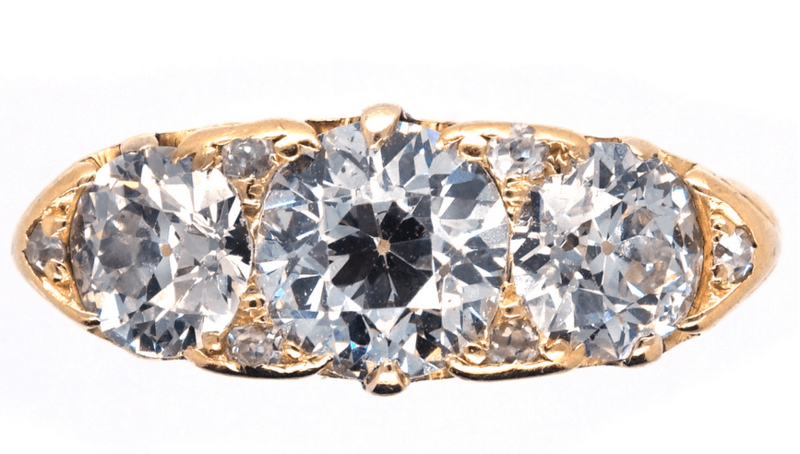 If you’ve decided to go old school with a vintage engagement ring, the wide range of eras and styles means there’s even more reason to hunt for it yourself – or drop some very specific hints. 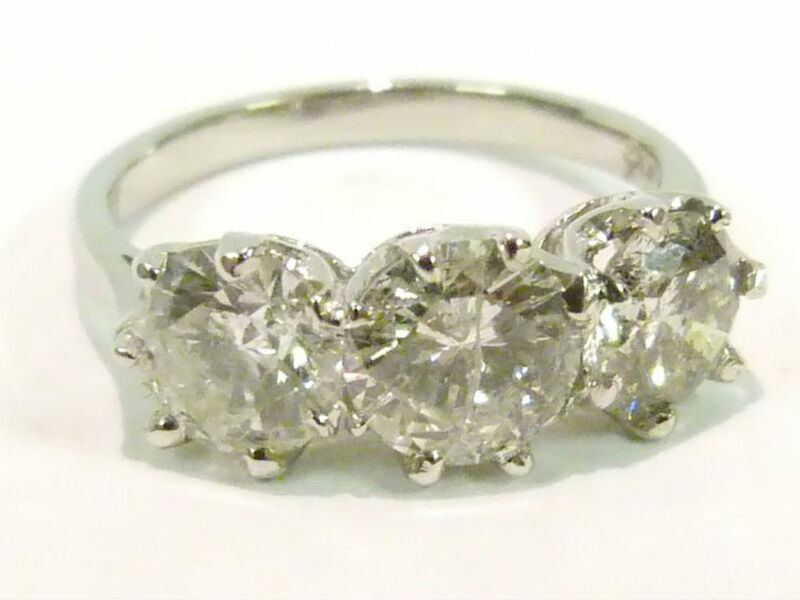 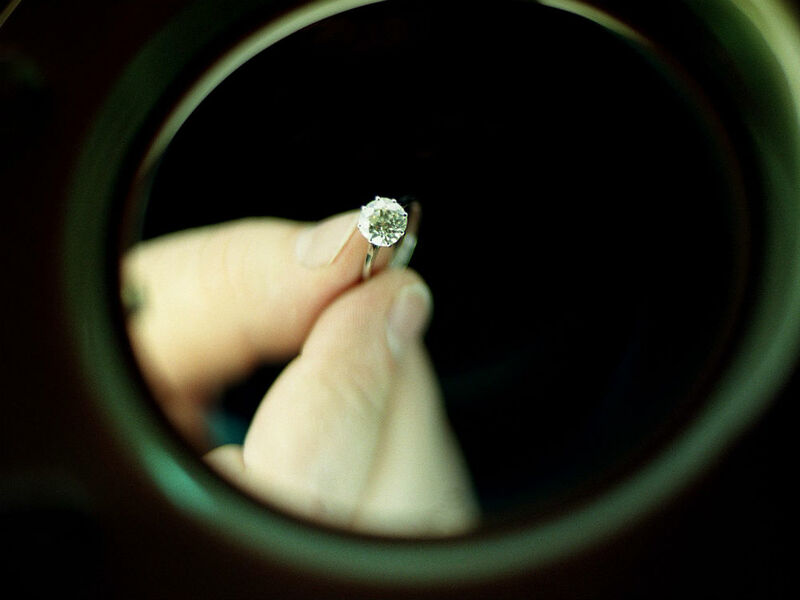 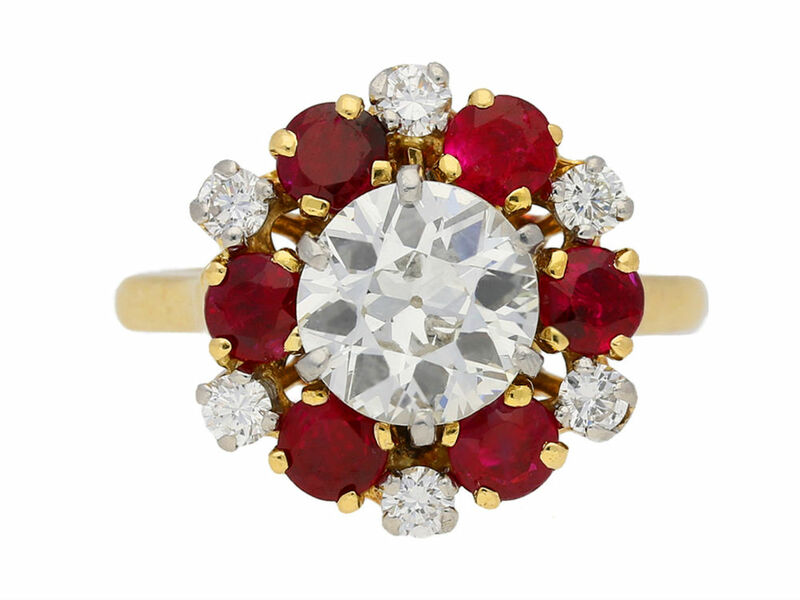 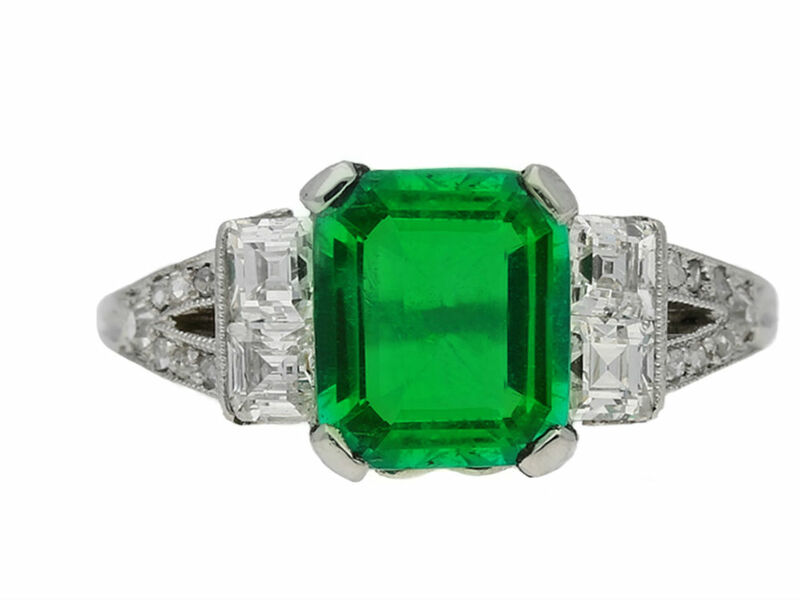 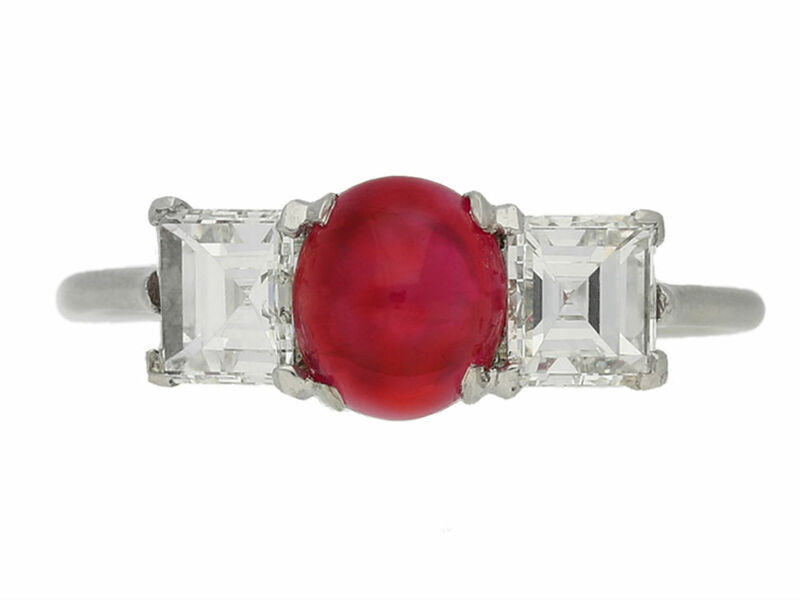 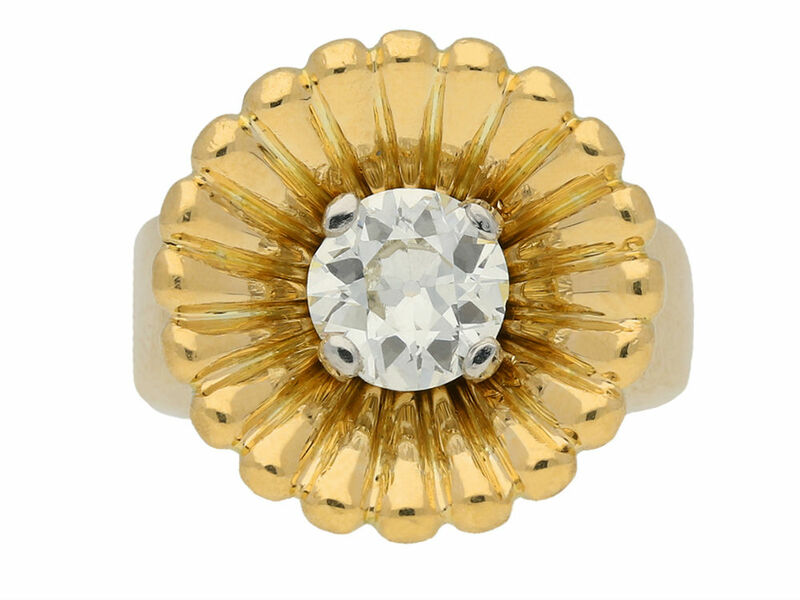 Need a little help narrowing down your search for a vintage engagement ring? 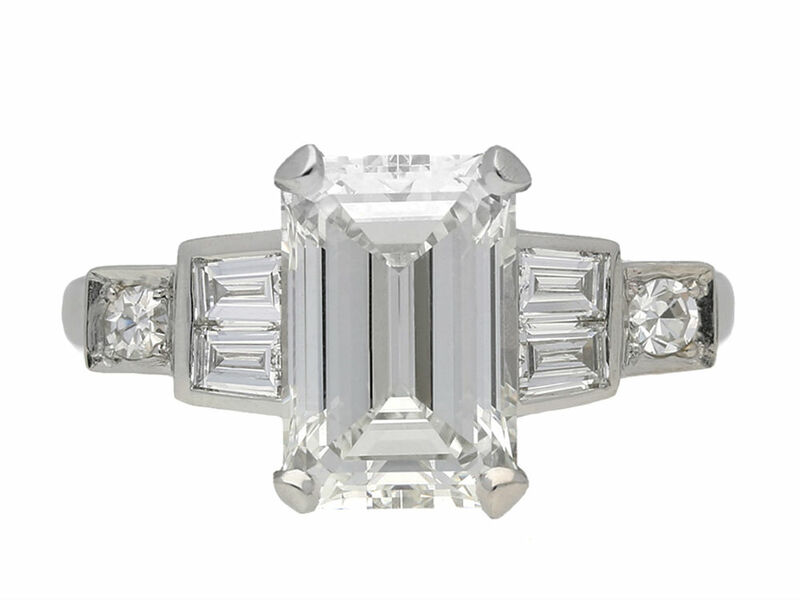 We askedBerganza Director Justin Daughters to talk us through the different styles to buy, so you’ll know your coronet cluster from your Art Deco cushion cut.